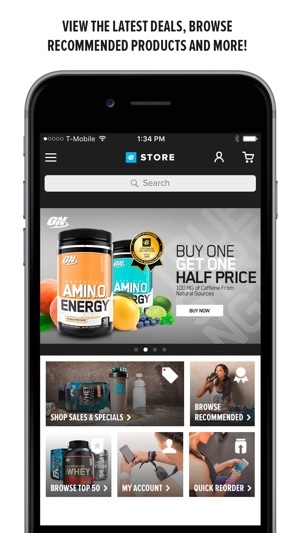 The Bodybuilding.com Store app is the fastest way to shop for your favorite vitamins, supplements, and sports nutrition products. 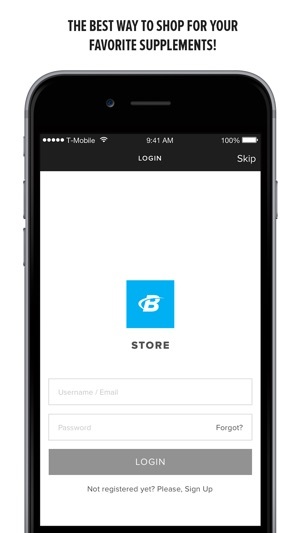 Use Wish List or Quick Reorder to get in, get out, and get back to your workout! Browse for the best products (and sales!) 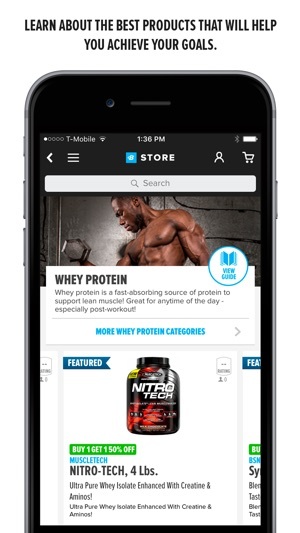 in categories like protein, multivitamins, pre-workouts, and more. 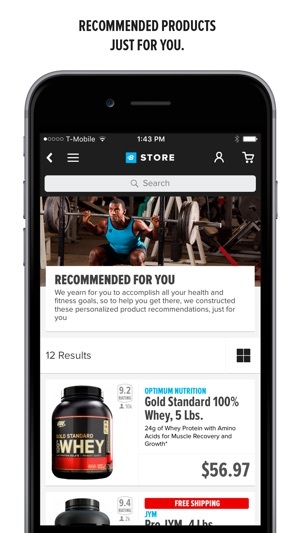 Support all your health and fitness goals with this fast and simple shopping app from Bodybuilding.com, the largest online supplement store in the world! We’ve Got All Your Favorite Brands! This is definitely my go to spot. Great deals, fast shipping, and an endless selection that I need for my routine. 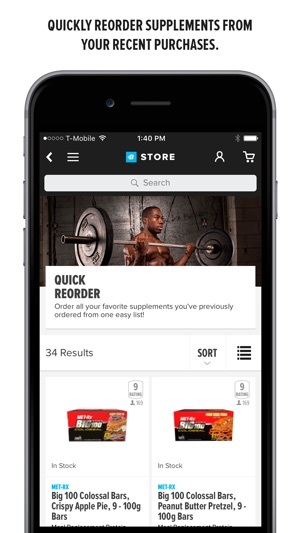 I highly recommend anyone who serious about muscle gain, weight management or just overall strength training to utilize this store for all of your needs. They won’t let you down! I had an order that I accidentally put my old address on, when I didn’t receive my order I realized my mistake and contacted the customer service reps, I was answered almost immediately and they re shipped the whole order (without me asking them to) free of charge with upgraded shipping.